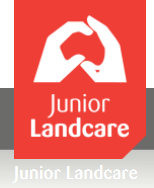 This bank of resources is aimed to inspire and educate teachers and students in all areas of river and catchment health. You can narrow your search using the features below. – how to guides for worm farms, frog ponds, enhancing habitats and more! 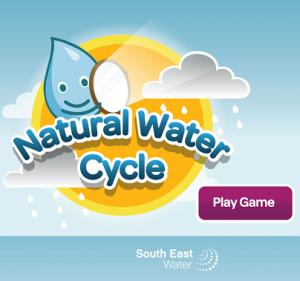 Explore the Natural Water Cycle through South East Water’s interactive information and game. 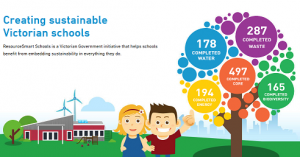 Is your school a Resource Smart School? By being a part of River Detectives you should check your Biodiversity module to tick off some extra areas!